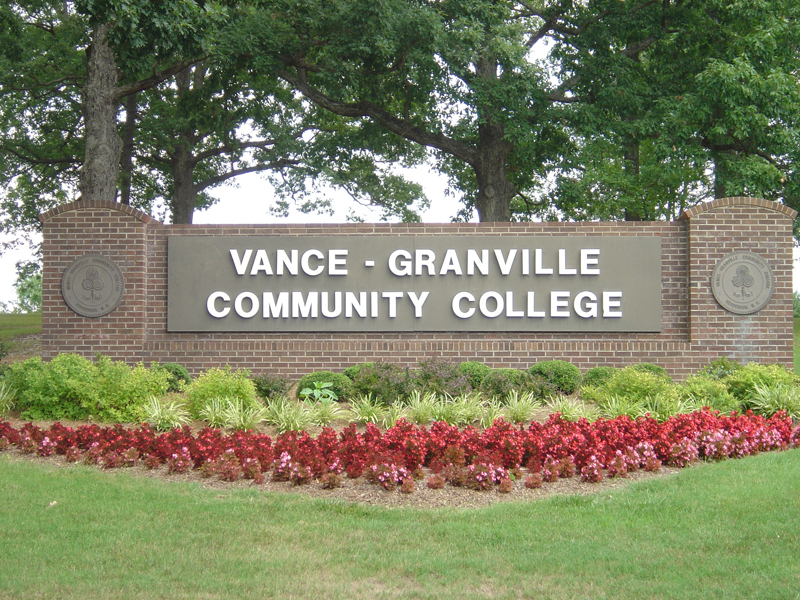 AAUW has announced that Vance Granville Community College (VGCC) in Henderson is one of the 11 campuses receiving Campus Action Project (CAP) grants for spring semester 2014. In 2013, AAUW published its latest gender equity report: Women in Community College: Access to Success. CAP applications in the fall of 2013 were tied to the recommendations in that report. VGCC has titled their project “An Educated Woman, An Educated Future” with topics focusing on goals for finishing a four year degree, self-care, and follow-through to completing a college degree. Key components of the program are breaking barriers and continuing to support women at the grassroots level. Jacquelin Heath, VGCC Program Head/Instructor of School-Age Education, is the Project Coordinator. Michelle Evans, co-president of the Tar Heel Branch (North Carolina’s statewide, virtual branch) is the AAUW of North Carolina contact. CAP grants are one of the many programs funded through AAUW philanthropy. Donations to the AAUW Leadership Fund support CAP grants, campus workshops, and the National Conference for College Women Student Leaders (NCCWSL). AAUW will also sponsor one member from each team to attend the 2014 NCCWSL at the University of Maryland, College Park. This annual spring conference, hosted by AAUW and NASPA–Student Affairs Administrators in Higher Education, brings together college women from across the country to address important and contemporary leadership issues.